On a beautiful sunny 82 degrees Friday 7-26-13 a Stephen Izzi Trucking & Rigging Pete 379 from Edison NJ passes in front of my camera in Bordentown NJ. 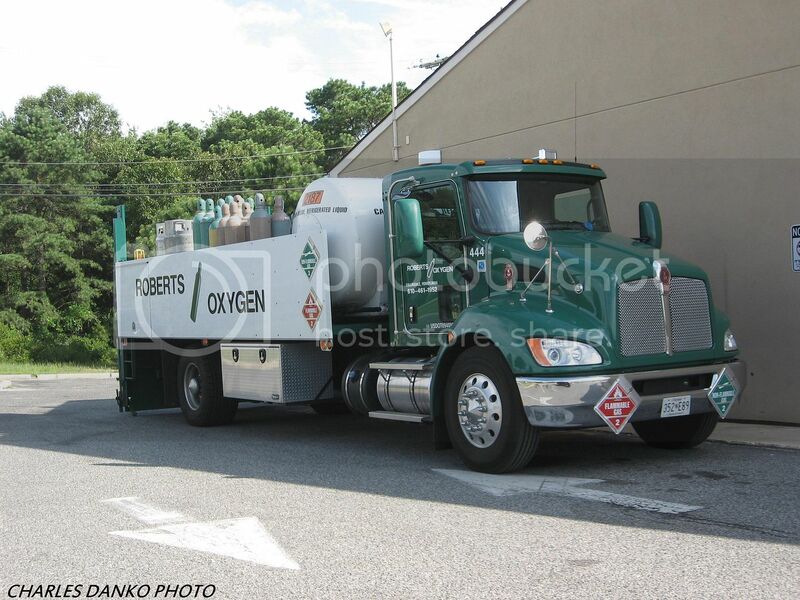 About an hour ago spotted this baby KW for Roberts Oxygen of Collingdale PA delivering a variety of gases to a local C-store in Barnegat NJ on a just perfect Sunday 7-28-13 afternoon. A Kenworth T600 from Connell Transport seen on Lakeshore Road in Mississauga, 8:00 AM, Monday July 29 2013. Rob, this should your POTM shot!! We end July on a sad note. 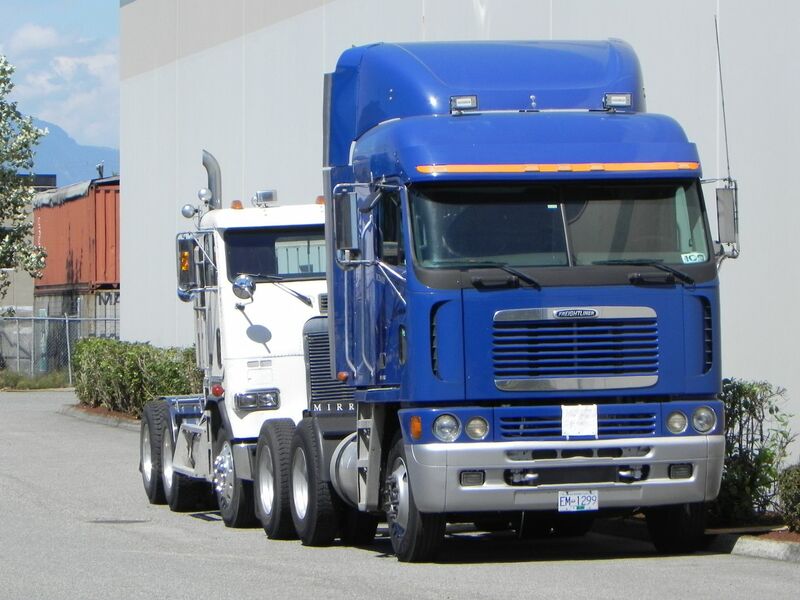 Tallman Transports, R.I.P.